Feeling exhausted when there is no or little outcomes after exercising? 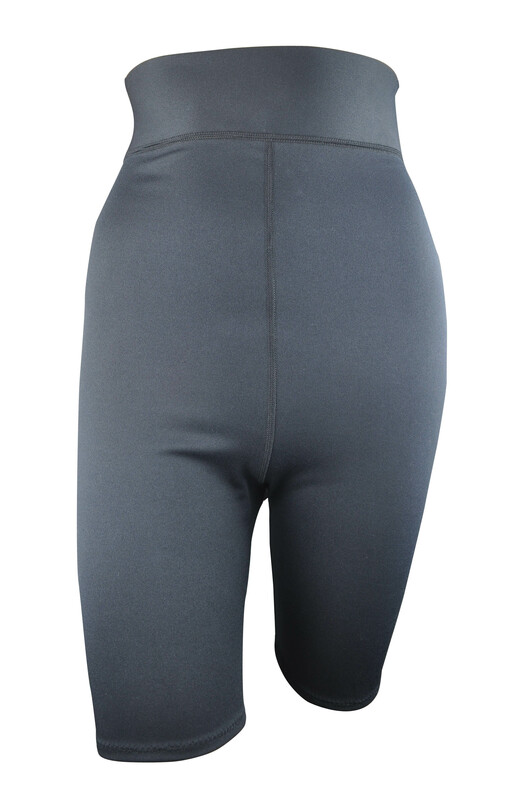 These special designed neoprene diet pants help you burning more fat while exercising. Raising your body temperature and facilitating the body metabolism, makes your diet plan more efficient than without wearing it! 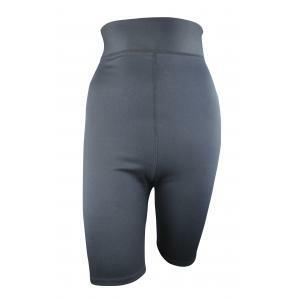 The pants not only can loss weight but also relieve body edema (fluid retention), purify your pores from the inside out, and even makes your skin more clean by natural perspiration. 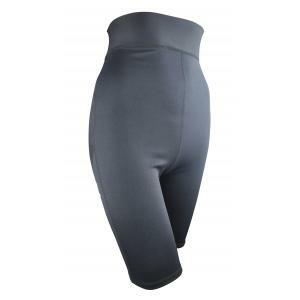 Wearing the diet pants not just for lossing weight and also healthier! 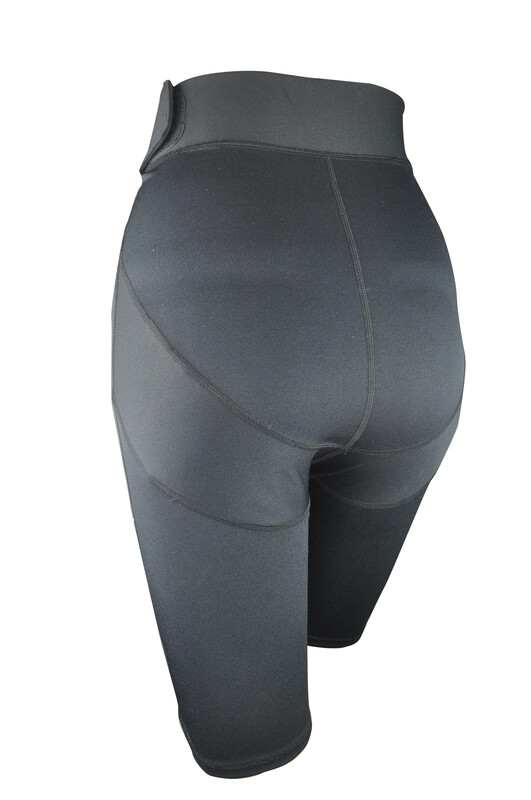 The special Hip-Up design underneath the bottom is able to raise your buttom, and makes the shape of your bottom more beautifully. 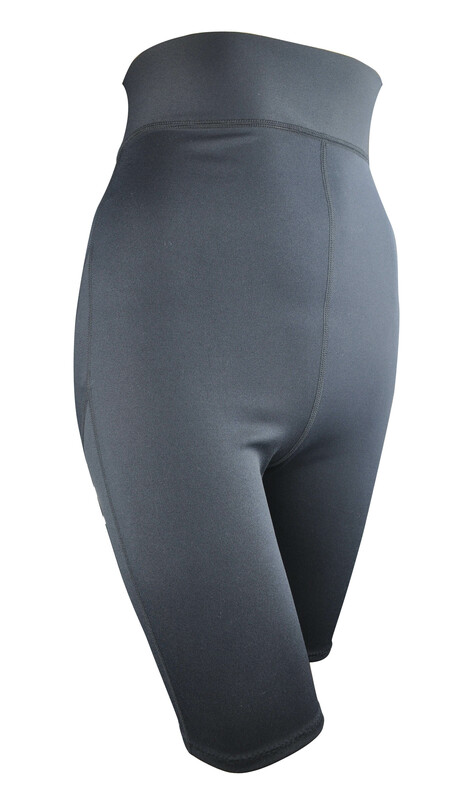 Numberous unique desings of Diet Pants are avaliable for selecting in the factory, welcome to visit us! 版權所有 百副企業有限公司©COPYRUGHT PAIFU CO., LTD.All right reserved.